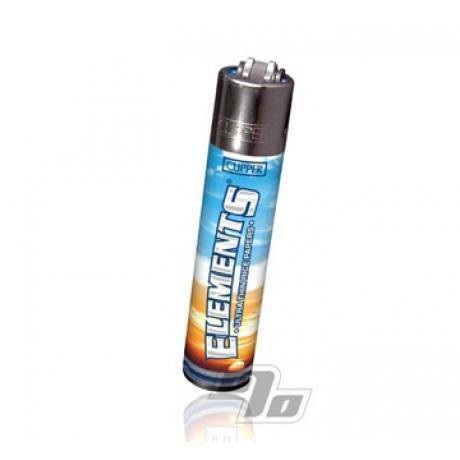 The Exclusive Elements Rolling Paper Lighter combines your favorite lighter with the design of your favorite rolling papers. It is really cheap and it works. 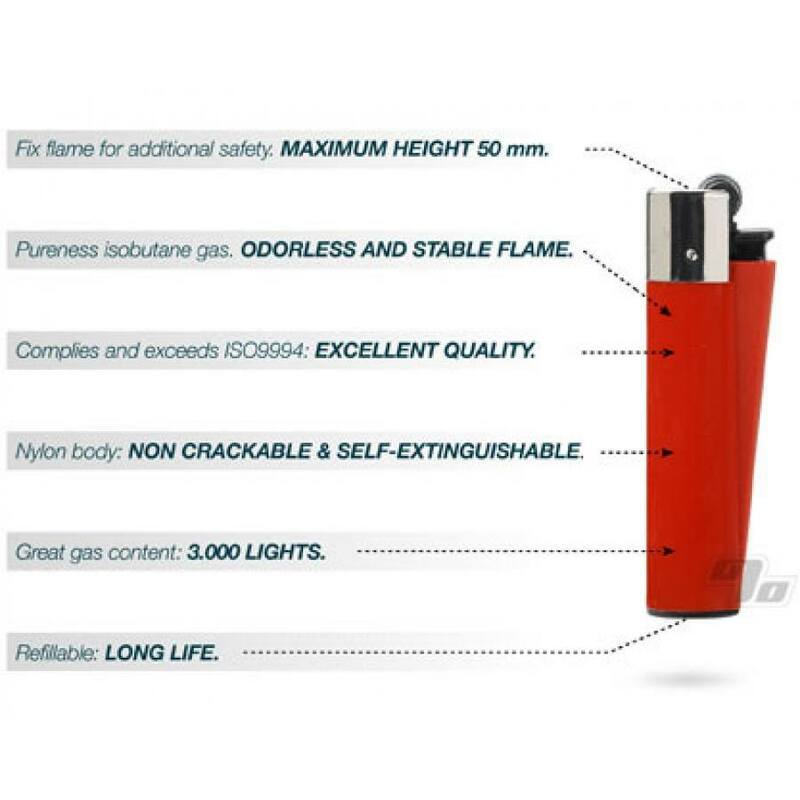 The price is unbeatable, it's a great standard clipper lighter and it comes filled with fluid. Can't complain about it. Great product for a collector like me!